Looking for an office cleaning service you can count on? Solution Cleaning is your go-to service provider for all professional cleaning services. Maintaining your office clean is the number one priority of everyone working at Solution Cleaning. We offer all the skills, manpower and equipment any business needs for keeping their office in a tip-top shape. The office cleaning services include swiping the floors, cleaning bathrooms, windows and the desks, as well as cleaning any other items in the office that have dirt or grime. 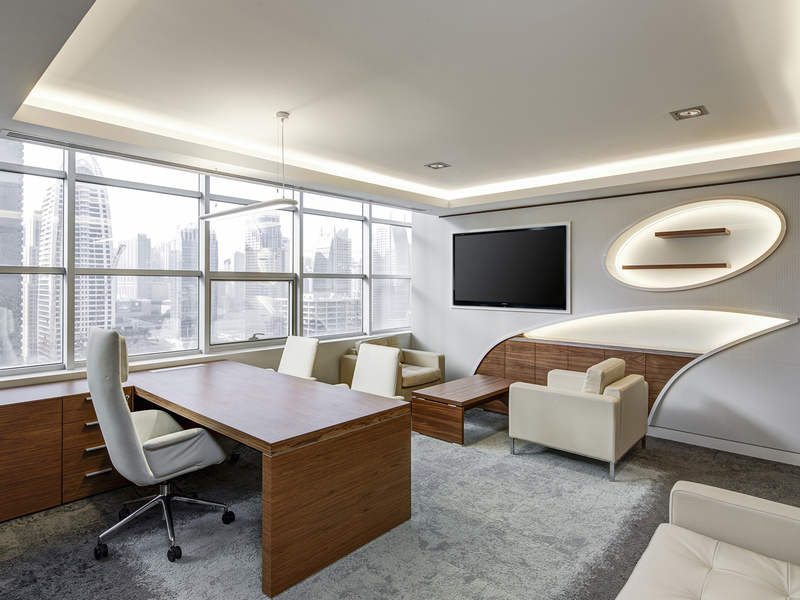 The result is an amazing looking office that will surely be more appealing to both your customers as well as your employees. We have created a professional cleaning package that is most suitable for business owners, and allows them to choose from a variety of services, making the process of cleaning the office/storage space a lot more customizable when compared to other similar services available right now on the market. Our attention to detail and unsurpassed quality has made us the first and only choice for office cleaning services. If your office is looking a bit dusty and needs some attention, we can handle any chores that you would rather not do yourself. Whether you need our services weekly or bi-weekly, we offer a wide range of recurring packages that will help keep your space neat.